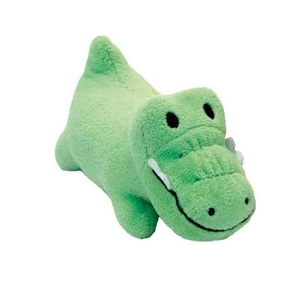 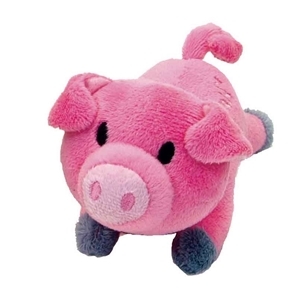 Our Li'l Pals Plush Petite Dog Toy is pint-sized to fit perfectly in your petite dog or puppy's mouth. 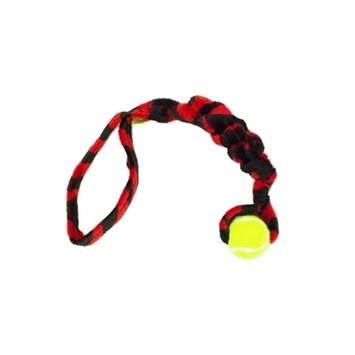 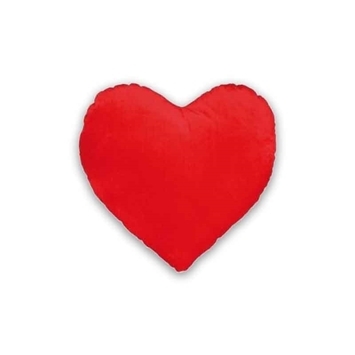 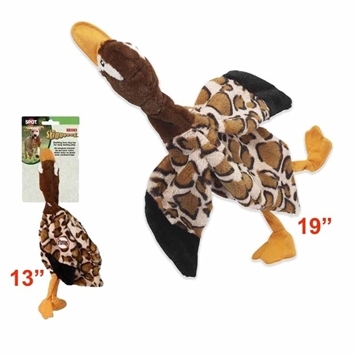 Durable construction and an enticing squeaker provide hours of fun and exercise. 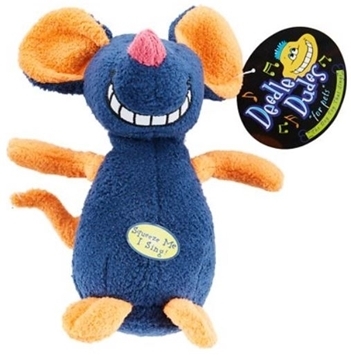 Li'l Pals Plush Petite Dog Toys are non-toxic and feature durable construction and an enticing squeaker to provide hours of fun and exercise. 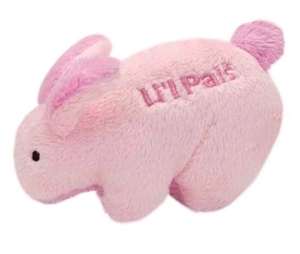 Designed with comfort and style in mind, the Li'l Pals toys are made for petite pets. 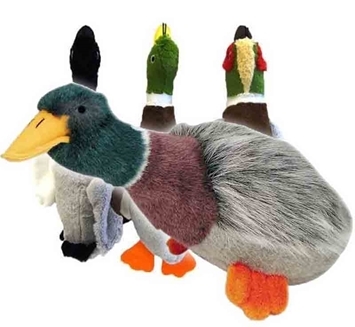 Choose from Gator, Lion, Pig, Bunny, Duck or Dog.